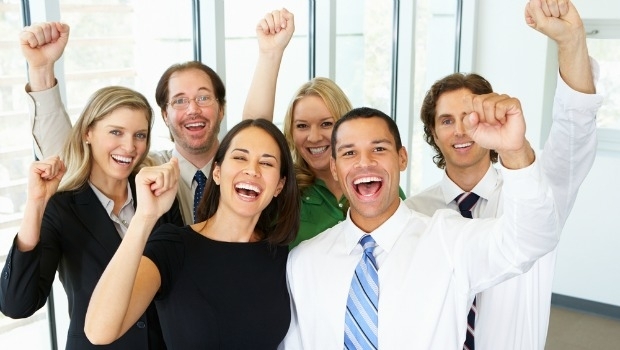 Employee motivation has always been a very important factor in the success of any business. Sadly not many businesses know that. Perhaps they know, but deliberately decide to focus more on the profit making side of the business. They sometimes forget that treating their employees nicely would most times translate to better representation of the business to clients and in the long run, increase client flow. In some societies, most employers are tricked to believe their employees owe them a huge favor for their employment. It's laughable to hear some employers expect more work from their employees outside their contract, when no provision is made for overtime stipends, or welfare packages. Most employers seem to think employees owe them heaven and earth for their employment and so would continually heap tasks on them without incentives to motivate them. It's no wonder that most companies with such philosophy have low retention capacities, and those who do stay are unhappy for the most part. It takes way more than passion and vision to keep your employees committed and motivated to achieve the set goals and objectives of your firm. As an employee who has observed the patterns of employers in diverse industries, both small and large firms, I do have some ideas on how to keep employees motivated enough to increase work output. Here are my top 3. 1. 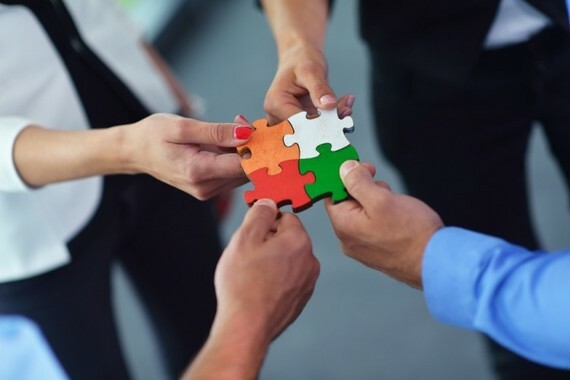 Provide incentives- When more work needs to be done outside the time frame and scope as agreed in their contract, serve your employees some incentives. When an employee pulls in a huge deal for your firm, give him a little percentage to show appreciation and don't go back on your word. When a staff is clearly more productive than the rest of the team, reward him or her publicly. This will serve as motivation to other team members to deliver more. And more output equals more growth for your business. 2. Bond with your employees- Some firms are too big to reach every employee and create a relationship with them, even though minimal. However, some are small enough to reach every employee. Whichever the case, bonding sessions can be held quarterly for instance, to build relationships and motivate employees. Departments or teams can choose to go to a resort and unwind, or get a luxury party bus and take a fun ride on a cool Friday evening. The little things go a long way in showing employees that as a firm, you care about them individually. 3. Be loyal- This is really important as the employee needs to feel safe in your firm, while doing the job. Imbibe the habit of not firing staff at the slightest mishap. Show your employees that you're as loyal to them as they are to you. When there's a recession, discover ways to make the condition manageable, instead of firing. Communicate to your employees your challenges and offer a temporary pay cut for instance, till the recession blows over. Choose the firing route as the last resort. It's important to be as transparent as possible with your staff. It builds trust and loyalty. In employing these tips, you will find an improvement in the engagement and output level of your staff. While it's important that the business goes on, it's also necessary that the engine room of your business, your staff, stay healthy and motivated.